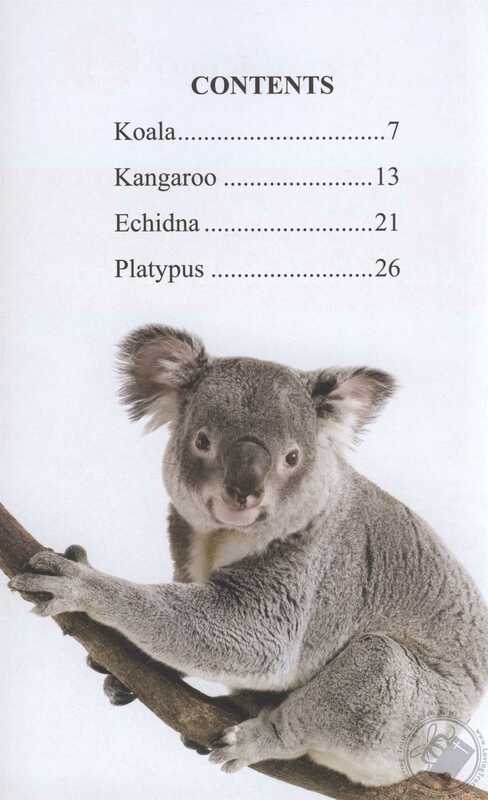 Did you know ... A koala's favorite food is eucalyptus leaves? 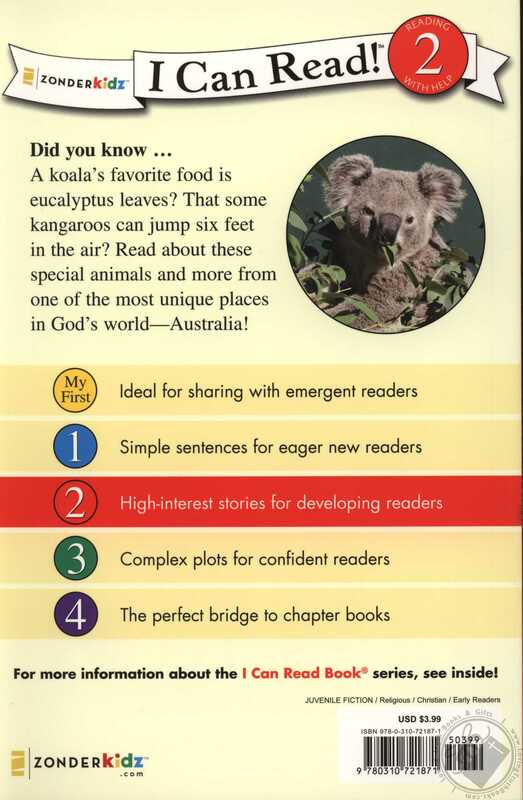 That some kangaroos can jump six feet in the air? 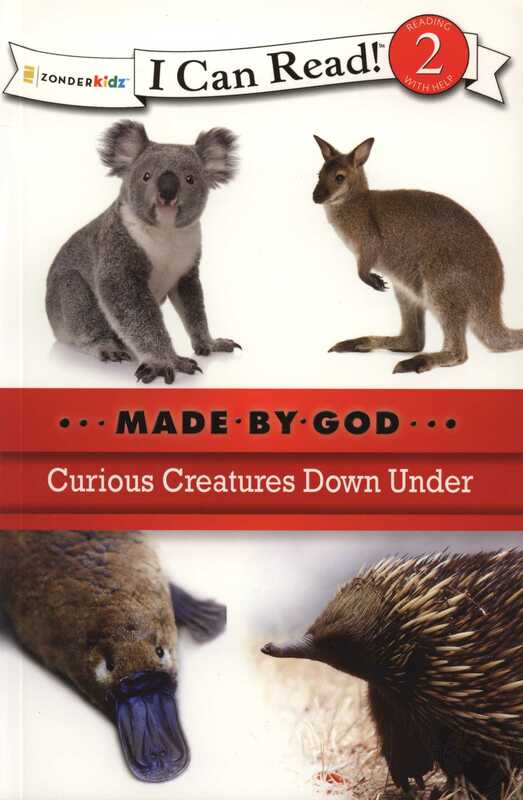 Read about these special animals and more from one of the most unique places in God's world---Australia!